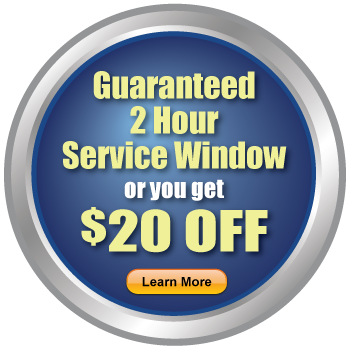 There are so many responsibilities that come with being a homeowner. After you’ve secured the actual structure of the home, it’s time to turn your attention to the various appliances inside. It’s essential that you remember to maintain all your household appliances in order to ensure a comfortable and stress-free home for your entire family. Here are some things you should keep in mind in regards to the various appliances inside your home. Your dishwasher should, on average, last your about nine years as long as you are properly taking care of it. If you neglect your dishwasher, however, you could end up having to completely replace it, which will end up costing you a lot more, a lot sooner. Keep an eye out for any physical issues that your dishwasher might be experiencing like overflowing or leaking issues, trouble opening or closing the lid, problems with the mechanics, or if any strange smells are coming from your dishwasher. 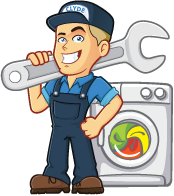 If you notice any of these problems, you should contact a dishwasher repairs service. 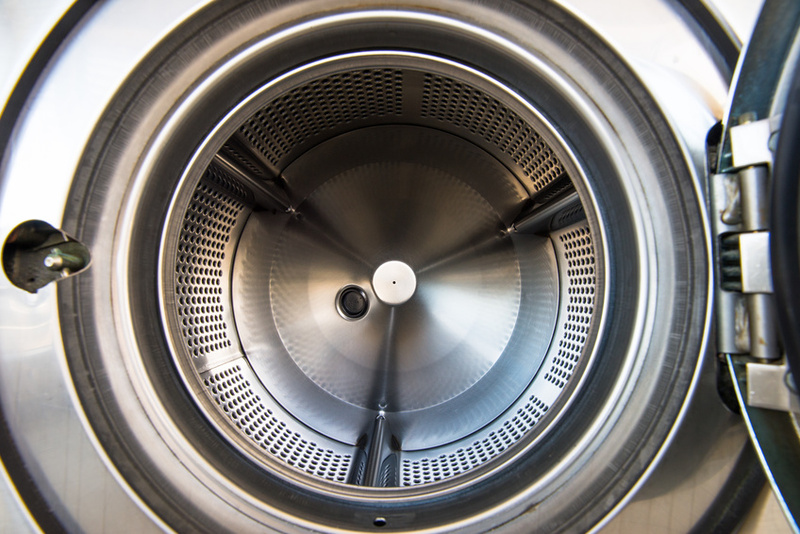 As long as you’re taking care of your dryer, it should typically last about 13 years before you have to start thinking about replacing it. Again, if you neglect these essential appliances, you’ll end up spending much more on more large-scale repairs or complete renovations. 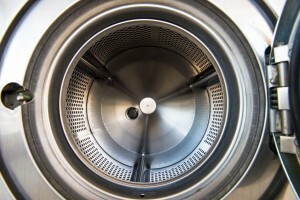 If you notice your dryer taking way too long, notice that the clothes or machine is significantly hotter than usual, or notice any strange or dangerous smells coming from the machine, you should get professional assistance as soon as possible. You should take great care of your refrigerator as well, perhaps more so than any other appliance because of all the important food items stored inside. Roughly 28% of refrigerators that have ice machines attached to them break within three to four years, so you should have your fridge inspected much more frequently than any other appliance. As long as you regularly check all these important appliances and make sure they’re working properly, you’ll end up saving a significant amount of money on future replacements. 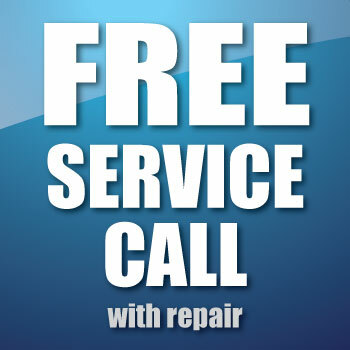 If you want to learn more about essential appliance repair, contact Clyde the Appliance Guy today!